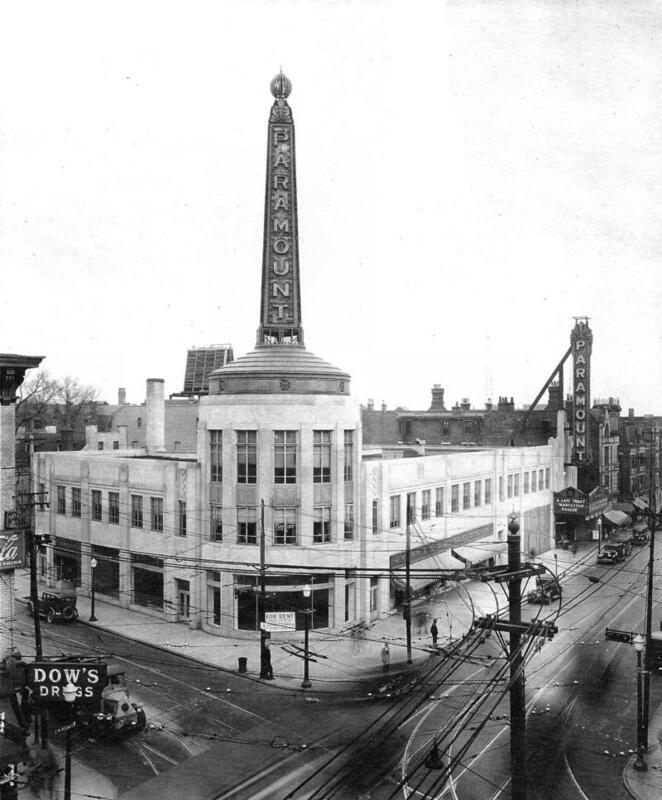 Historic image of the Paramount Theater at Peebles Corner. The Walnut Hills landscape is changing by the day. Vacant storefronts are taking shape as the next businesses that will bring energy and a tax base into the neighborhood. When Kroger pulled its grocery store out of the neighborhood in 2017, it was a significant blow to the community. Now, a grant will help open a new Peebles Corner Grocery at the site of the old store. 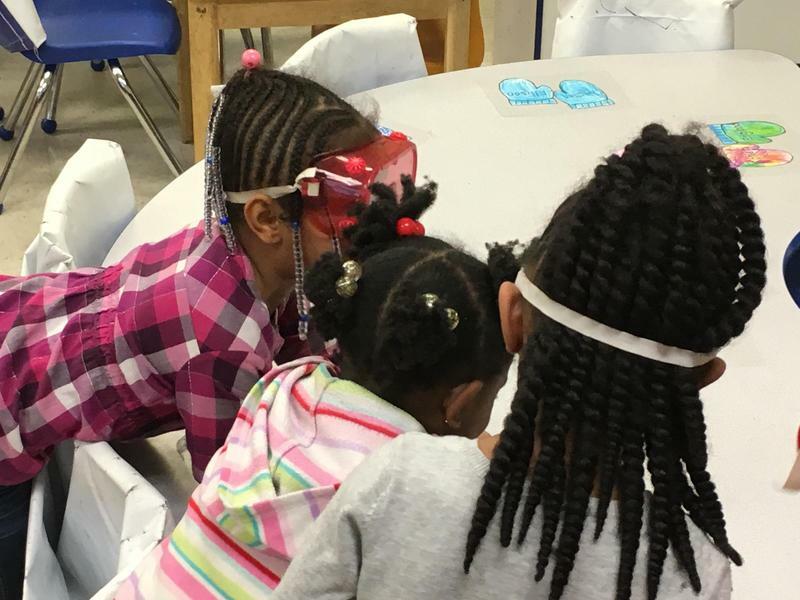 Access to capital was key in bringing new businesses to Walnut Hills. The Greater Cincinnati Redevelopment Authority has begun making loans to help small businesses move into the storefronts of the Trevarren Flats. Another GCRA loan is helping to finance the build-out of the Paramount Building for the opening of Esoteric Brewing Co., Cincinnati's first African-American owned brewery. Joining Cincinnati Edition to discuss development in Walnut Hills are Walnut Hills Redevelopment Foundation Chief Financial Officer and Interim Executive Director Elizabeth Winters Waite; Greater Cincinnati Redevelopment Authority Director of Commercial Development Robert Sanders; The CURE owner Keith Tabron; and Esoteric Brewing Co. founder and CEO Brian Jackson. Tune in to Cincinnati Edition August 1 at 1 p.m. to hear this segment. The 17th Ohio River Paddlefest takes place this Saturday, August 4. 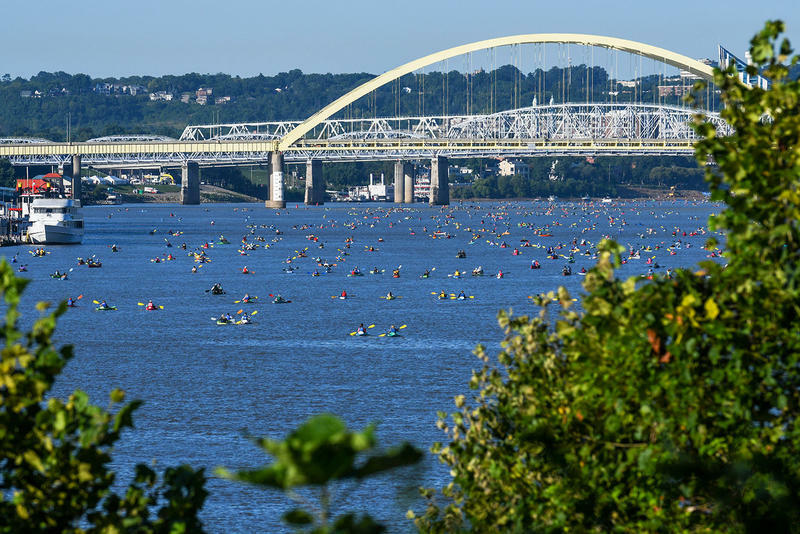 Recognized as the largest paddling event in the United States, the 2018 Paddlefest will bring more than 2,000 people from 20-plus states to Cincinnati to celebrate the beauty and recreational benefits of the Ohio River.